Our experienced staff are here to help you organise your tax affairs in order to save you money on your tax and also to ensure that you fully comply all legal requirements. Whether you are a company director, self-employed or have property income or capital gains, then you will have to file a self-assessment tax return by 31 January each year. We can help you help you complete you return correctly and file online. All limited companies must file a corporation tax return within nine months of the accounting period end. HMRC now require that the corporation tax return and accompanying accounts must be filed in a computer readable format so it is essential that you use a qualified accountant or tax specialist. Howell & Co will prepare and submit your corporation tax return and advise on tax reliefs available. If you have a rental property then we can advise on what expenses can be claimed against the taxable income. 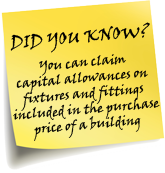 We can also advise upon any capital gains tax that may be due upon the sale of the property. Capital gains tax is currently charged at a flat rate of 18%, or 28% if you are a higher rate tax payer, but there are various reliefs and exemptions available which can significantly reduce or defer the CGT liability. It therefore pays to plan ahead to minimise the tax due. We prepare and submit your quarterly VAT returns online. We can also advise upon the treatment of transactions where special VAT rules apply. Our ACCA qualified staff will give up to date and pro-active tax planning advice. This ensures that you use all the available claims and elections to minimise the tax payable. HMRC have recently improved their checking of self-assessment tax returns so the likelihood of a taxpayer being the subject of an investigation has increased. Dealing with a HMRC enquiry can be complicated and worrying. 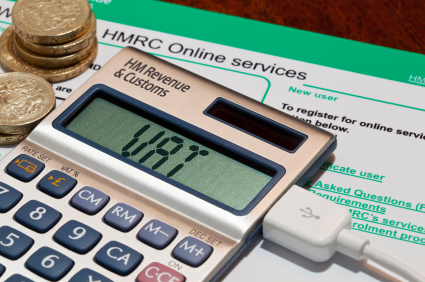 Our expert staff can help you prepare and communicate with HMRC to bring the matter to a speedy conclusion, advising on minimising the tax, penalties and interest that may be due.